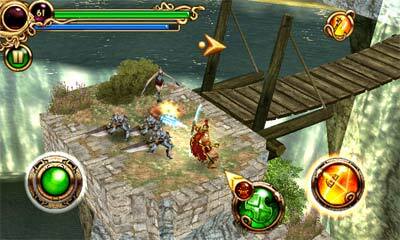 Hero of Sparta is a Hack-and-slash Action RPG game by Gameloft. 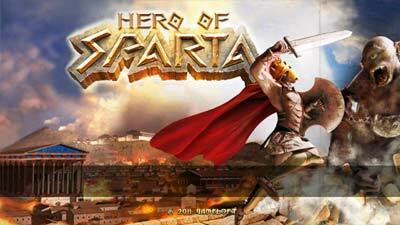 Previously I added here Splinter Cell Conviction Remastered version and now Hero of Sparta. If you download this game from anywhere else then game will not work correctly. 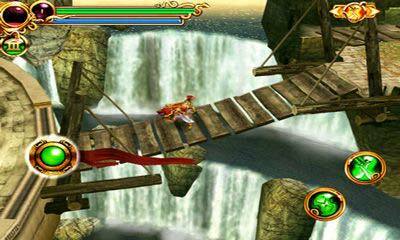 But from Only4Gamers you can download its remastered version which can be played on any Android device and up to Android 9.0 pie.